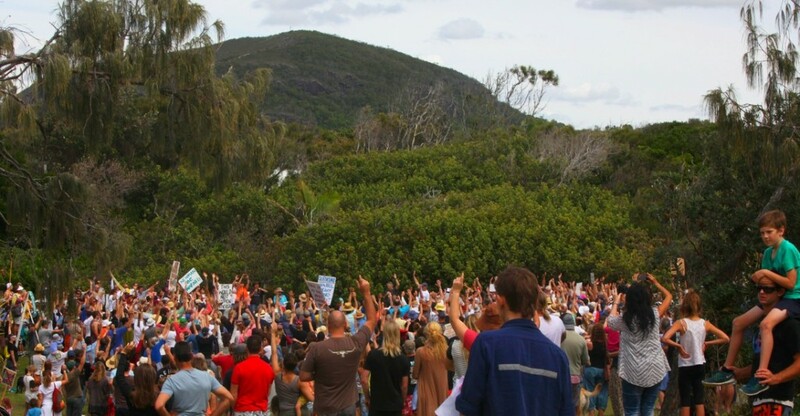 The 31 March deadline imposed on Sekisui House by the Sunshine Coast Council to provide a ‘revised concept plan’ following its community ‘consultation’ is just days away but the concern about the lack of transparency and blatant disregard of community sentiment about this proposal is not being allayed. 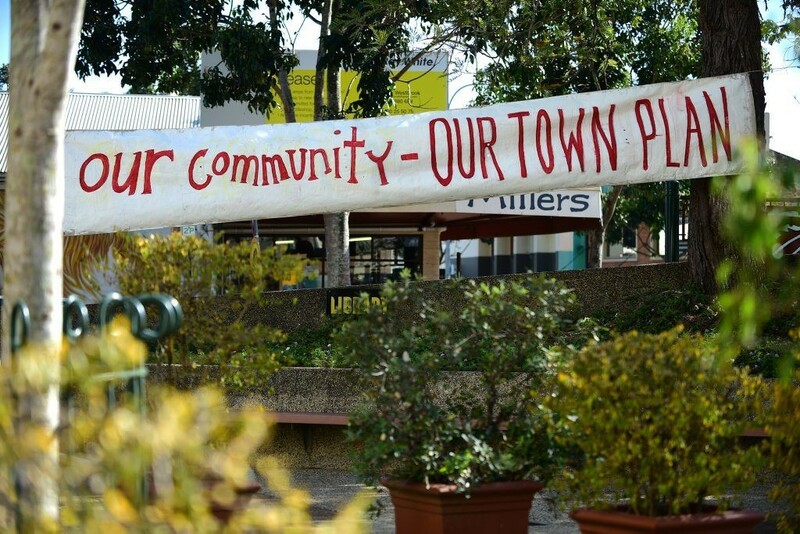 A recent media report has Sekisui’s development manager claiming there is majority support for their high-rise mixed use development on sensitive beachfront land at Yaroomba. We know from extensive and importantly, transparent, community feedback drawn from a statisically valid ReachTel poll, thousands of emails and texts to Councillors, community consultation session exit surveys, rallies, thousands of signatures on multiple petitions, signs and the ‘talk on the street up and down the coast’ that tells a different but more truthful story to Sekisui's spin. Sustainable development within current town plan provisions, existing approvals, respect for the environment & surrounding amenity has been the community's call. And this doesn't require undoing the planning scheme or falling for the international hotel red herring. In conjunction with Development Watch, SCEC will be hosting a public meeting on 11th April in Coolum. More details soon..
We're yet to know the details of a Special Meeting on 27 April to discuss planning scheme amendments, however, you may wish to courteously remind Councillors of the following..